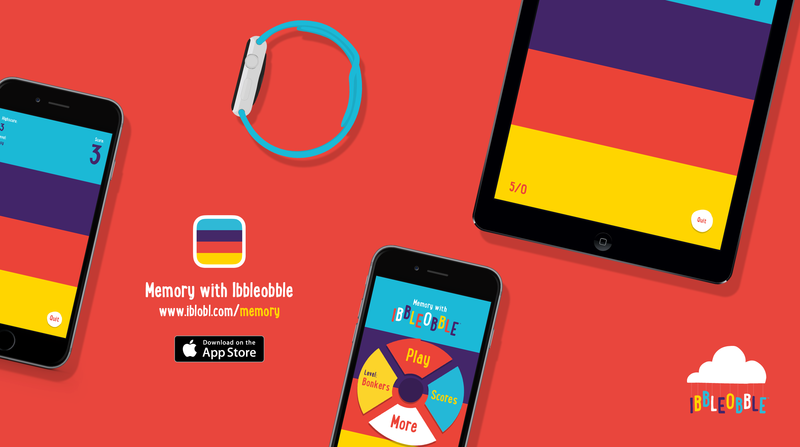 Since the launch of our EIGHTH app, Memory with Ibbleobble, we have had some great feedback – especially from people willing to give our hardest level BONKERS a try-out. 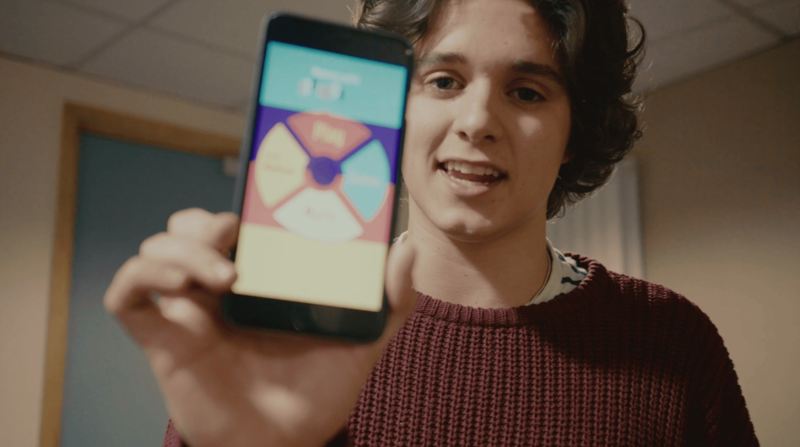 Anyway, we were super stoked to learn we have another fan of Ibbleobble in the form of Brad from The Vamps! – Check out his video… as you can see we are too excited not to share this! heehee!